1. Use your phone camera to help organise things that can easily be lost and to capture great content. For example, if you take a photo of a receipt at a business lunch it can be passed on to a virtual assistant to be entered up or filed in the cloud and/or on your PC for tax time. If you put it in your bag or wallet, it can more easily be lost or forgotten. You can also use the camera to take photos for your website and social media if in business, so you never miss out on useful content even if you don't have your camera with you. Plus, you own the photos if you take them. 2. Use previously wasted time like public transport trips and waiting in queues to catch up on email and social media. In particular, a short amount of time can enable you to monitor and respond to notifications before they mount up and you feel swamped. Not being able to say ‘no’ to new tasks “is directly attached to poor planning, lack of vision or focus,” says Lisa Ormenyessy. ACTION: Before you say ‘yes’, reflect on your goals and think about what’s on your To Do List. Is this new task worth bumping something off your existing list for (even if it does seem more fun and exciting)? “When you know where you are going and what needs to be done, saying no to those things that do not align to your goal is a lot easier,” says Lisa. Once you identify your demons i.e. the unimportant things that prevent you from getting the important things done, you’ll have a better understanding of how you work and what motivates and distracts you. ACTION: Use these ‘Don’t Do’s’ to motivate you to do the ‘Must Do’s’ by using them as a reward once the essential jobs are done e.g. I’ll have a snack once I finish this blog post. Lisa Ormenyessy says that it’s important to make a decision when dealing with ALL tasks. • Dump – Do you actually need to do this? 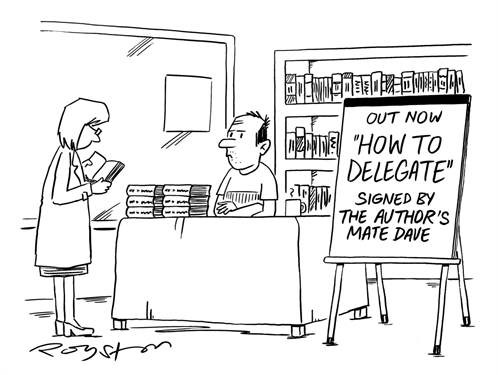 • Delegate – is it a good use of your time? Could someone else do it better or as well? • Do it now – for tasks you could knock over in a short space of time. Consider the value of not having to remember to do it! 10. Tips for getting your kids ready for school – on time! The scouts were onto something with that one. Stack the backpacks by the door, stack each pair of school shoes on top and here is a slice of genius for you – stick a sock into each shoe. If the socks don't match that's ok; baby steps people. All mobiles are off until everyone is ready to go. No TV until everyone is ready to go. Even if one kid is ready before the others – nothing that will entertain or distract until every kid is ready. 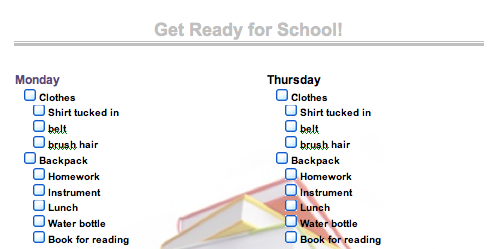 List each child's task – eat breakfast, put away dishes, brush teeth, brush hair, uniform on etc. That way as you are getting ready you can see what each kid is up to and which child needs a bit of encouragement to get moving. If you can manage it, get ready yourself before the kids even get out of bed; that way you only need to worry about them, plus you start the day in peace before the chaos. If I don't get a good night’s sleep I'm grumpier than a...well a parent who is running on little sleep. Take care of yourself and reduce stress where you can. If that means going to bed by 9pm some nights do it. It's worth it. 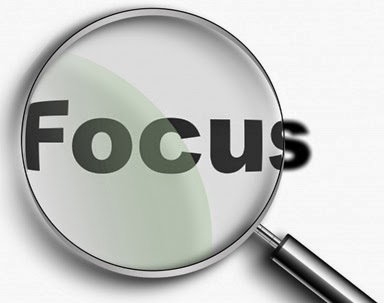 “The key to making the most out of your time is focus. Two hours of really focused, solid work can beat a day of clock watching, easily,” says web marketing consultant, James Mawson. Taking short breaks are important. “Humans aren't wired to concentrate intently all the time, so taking breaks occasionally is nothing to beat yourself up about. Just make sure your breaks really are just breaks and that actual productive activity doesn't become the break between long stretches of time on Facebook or Twitter,” advises James. 1. Be realistic about when you’re working productively and when you’re not. “The corollary to all this is to not tell yourself you're "working" just because you're at your desk. "To do" lists can help with this, in that the process of writing them will help clarify which specific tasks you need to tackle, and their relative priorities,” says James. James also advises that “When important tasks seem hard to tackle due to being overwhelming in scope, it can help to break them down into smaller components and then tackle those individually. If you had an extra 15 minutes every day, what would you spend it on? Anne Clark, First Step Virtual Assistant - Anne specialises in the areas of administration, social media content creation and support, event planning, project management and newsletter design and maintenance. Anne’s clients say "Anne is a total pleasure to work with: professional, switched on, and fast. Seriously, I have no idea how she turns things around so quickly. I'm pretty sure she's disguising a superwoman suit under her civilian clothes." Check out Anne’s website: www.firststepvirtualassistant.com.au and Facebook page. Georgia Limmer, Wholesomeness – Georgia and her husband Ben are the founders of Wholesomeness, a whole foods prepared meals delivery service. Customers can take advantage of Wholesomeness’ Online Personal Catering Service to save time and ensure they are eating healthy, well-balanced meals. Wholesomeness is “how regular people can have chef prepared meals in their own home any night of the week”. 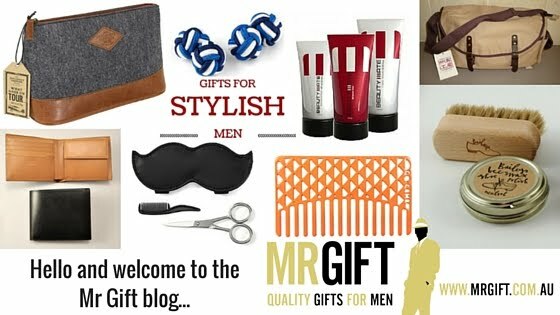 Check out the Wholesomeness website: www.wholesomeness.com.au or order a gift voucher here. Cathy Ewald, The Electronic Lighthouse – Cathy is an experienced IT professional with a PhD in computer science and founder of The Electronic Lighthouse, an organisation which aims to help small business use technology effectively. Cathy is co-hosting a Reclaim Your Life Workshop online in April to demonstrate how these tips and more can free people to spend more time doing what they love. Check out www.electroniclighthouse.com.au and The Electronic Lighthouse Facebook page. Carlie Page, The Automation Coach - The Automation Coach helps small to medium businesses to get out of chaos and get organised which saves them time and increases their bottom line. They do this by developing automation strategies to help businesses reach their business goals and grow their business quicker. Check out their website: www.theautomationcoach.com and find them on Facebook and Twitter. Lisa Ormenyessy, Straight Talk Group – Straight Talk Group are a South Australian-based company who specialise in supporting businesses in their community with business advice and skills to succeed in their fields. Just a few of the services they offer include business coaching, strategy development, marketing and publicity support, team and time management, as well as educational workshops. Check out their Facebook page here, as well as Lisa Ormenyessy’s profile page here. James Mawson, www.handsomegenius.com.au - James is a Melbourne based web marketing consultant, specialising in direct response copywriting and traffic generation services.